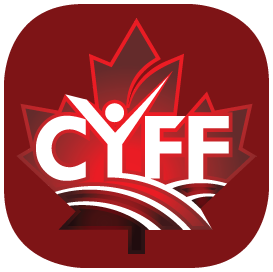 Exciting news about the CYFF program FARM YOUR NUMBERS, PRESENTED BY RBC, was announced at the 2019 CYFF Young Farmers Conference – you could WIN a spot in the program as well as $25,000 thanks to our supporter RBC! 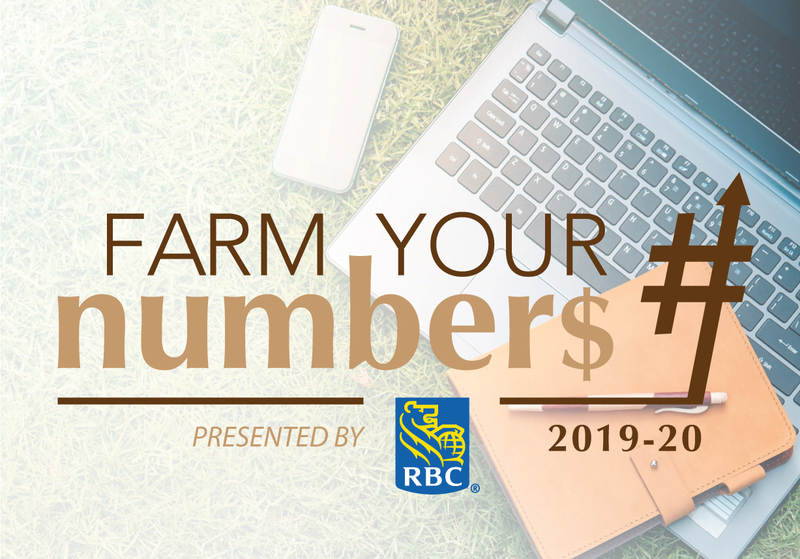 Click HERE for further info about the Farm Your Numbers, Presented by RBC program. 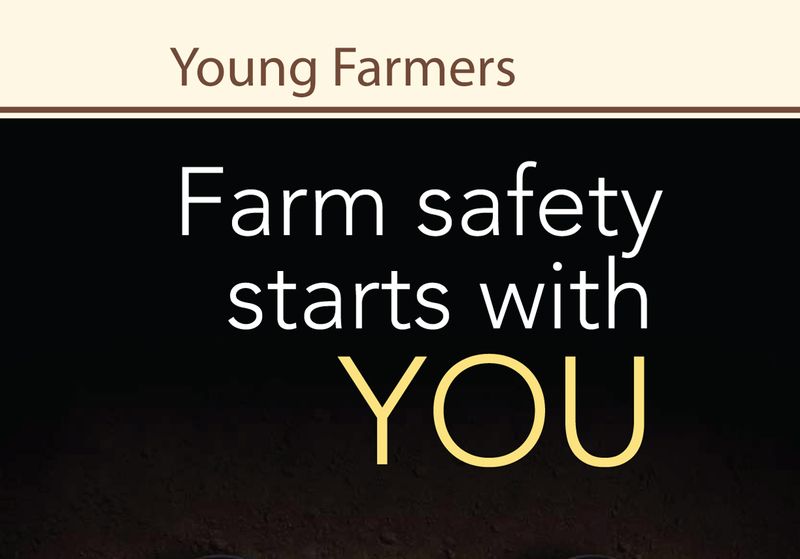 As part of the “sandwich generation” young farmers are uniquely positioned to influence both children and seniors about farm safety. 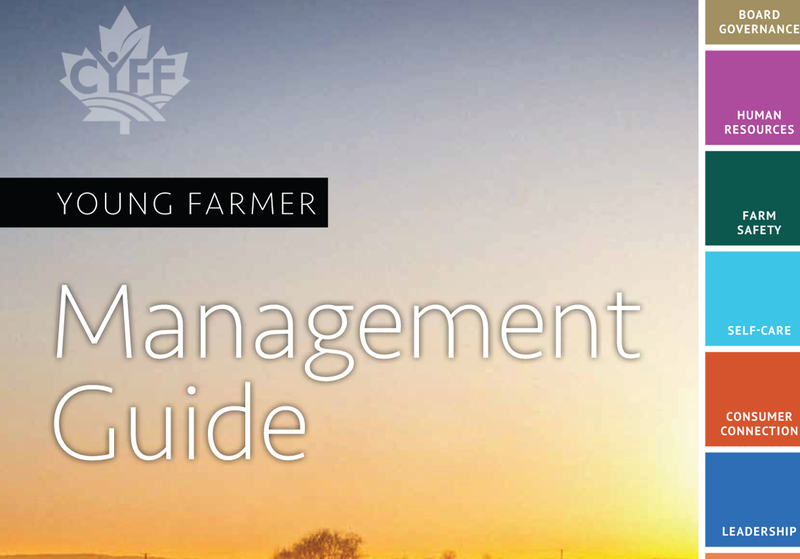 Download this useful resource HERE. 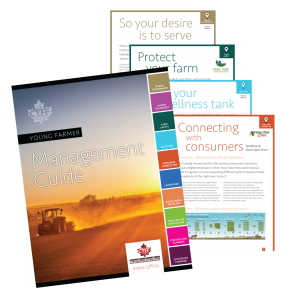 Management Guide developed specifically for young farmers that includes concise information on board governance, human resources, farm safety, self-care, consumer connection, leadership, social media outreach, speaking up for agriculture, strategic planning and succession planning. 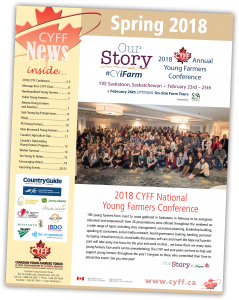 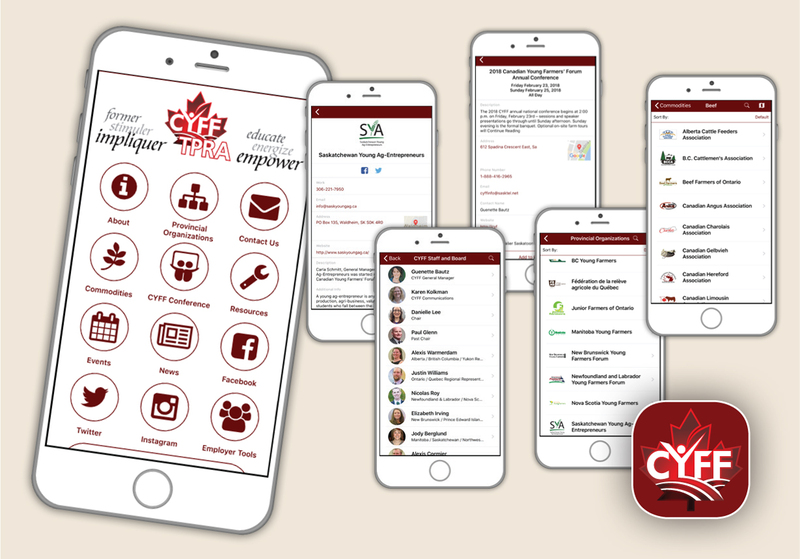 Download the latest CYFF newsletter HERE. 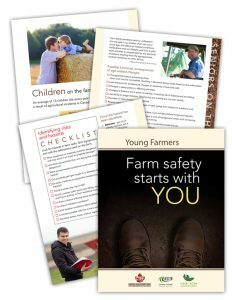 By submitting this form I am agreeing to receive email communications from the Canadian Young Farmers' Forum, which I can opt out of at any time.